Winter requires a totally different wardrobe than the rest of the year. Basically, almost all of it has to be replaced. 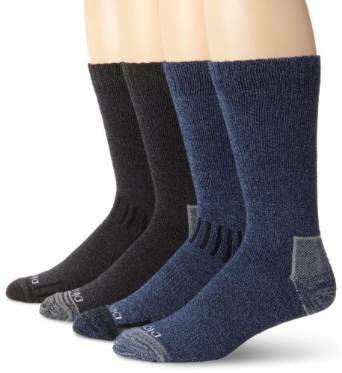 Among the most important pieces of outfit that you should have in mind are the winter socks. Try not to fall into the trap of minimizing their importance. 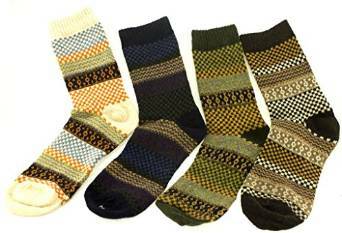 A quality pair of winter socks will protect your feet during the winter and cold is an important enemy during this season. –	The color – obviously, this is an important aspect because you should choose it according to the rest of your outfit and the occasion. –	The fabric – for sure, the best fabrics remain the natural ones like cotton, while the rest are not that good. –	The thickness – this aspect is very important because the thicker they are, the warmer you will feel and also the more comfortable you will be. Of course the thickness is influenced by the temperatures outside and what footwear you are wearing. 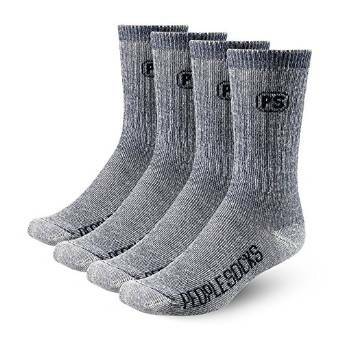 Therefore, the colder is outside, the thicker the socks have to be in order to be able to keep you warm. Still, you should bear in mind that a too thick sock is often uncomfortable so you should be careful finding the correct balance.